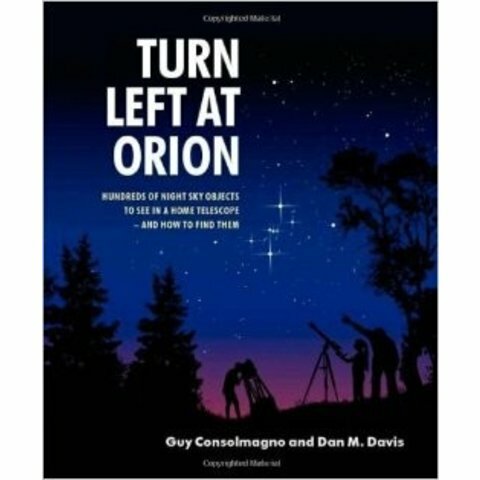 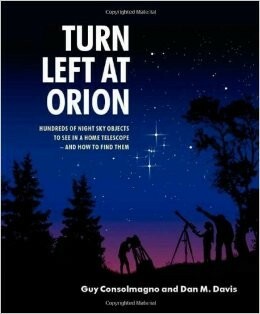 With over 100,000 copies sold since first publication, this is one of the most popular sastronomy books of all time. 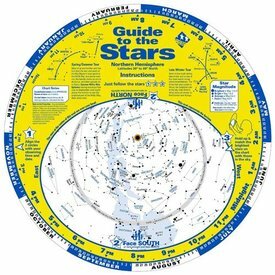 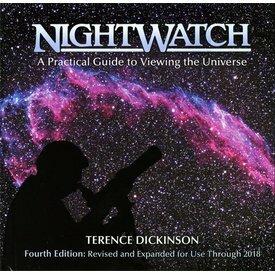 It is a guidebook to the night sky, helping you to observe a whole host of celestial objects. 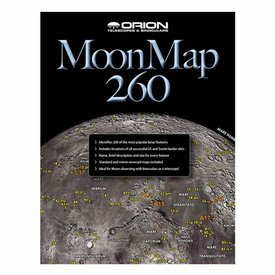 It has never been easier to explore the night sky on your own!